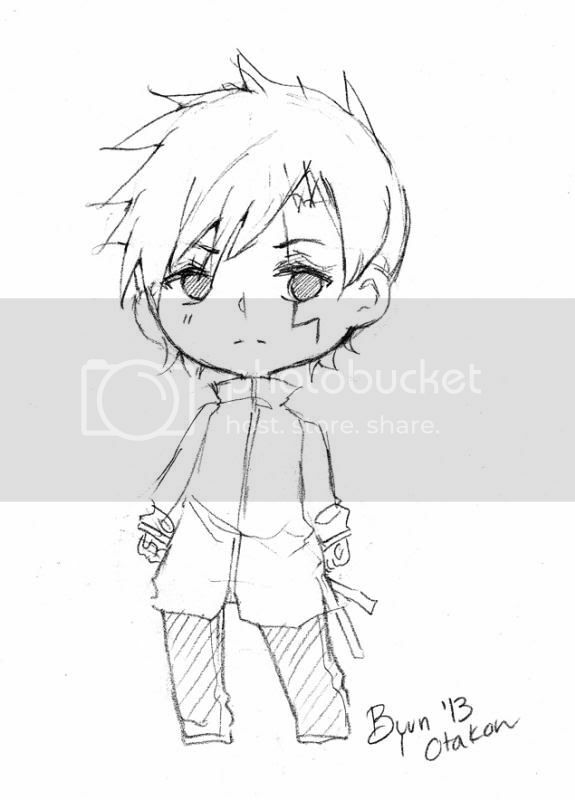 I have another lovely Otakon sketch for you guys - this one commissioned from an artist who was doing these amazingly adorable chibis :D As always, please click the widdle Cain below to visit the artist's DA page! Might be the attitude. Might be the armor. Might be the looks. fun comic so far. Not enough good fantasy comics out there. Aww, thank you! :D I appreciate it! I'll do my best to keep it fun!! Is it bad that I would have made him crack a dirty sarcastic joke after she said "Always get behind me"
I know it's bad, I need help! Love the faces on this strip. Heals let the tank tank already! He doesn't understand the tank/healer dynamic yet, eh? It's meeeee! <3 *hugs* I'm having so much fun re-reading SF! !